Think you’re the ultimate driving machine? Here’s your chance to prove it! 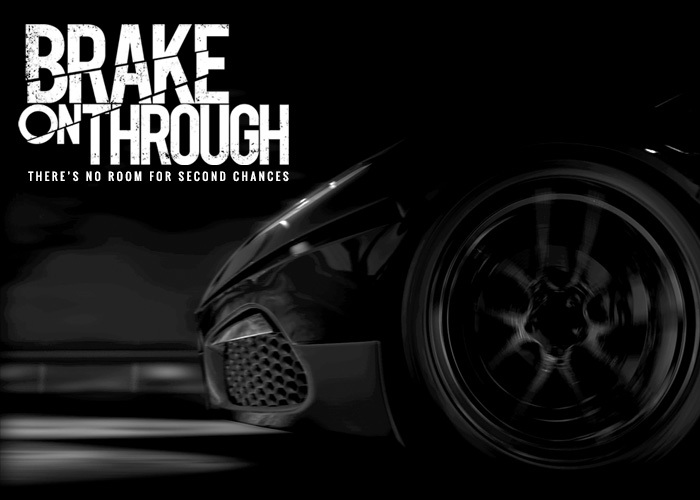 Test your skills on the hottest new game from Toyo Tires, BRAKE ON THROUGH.